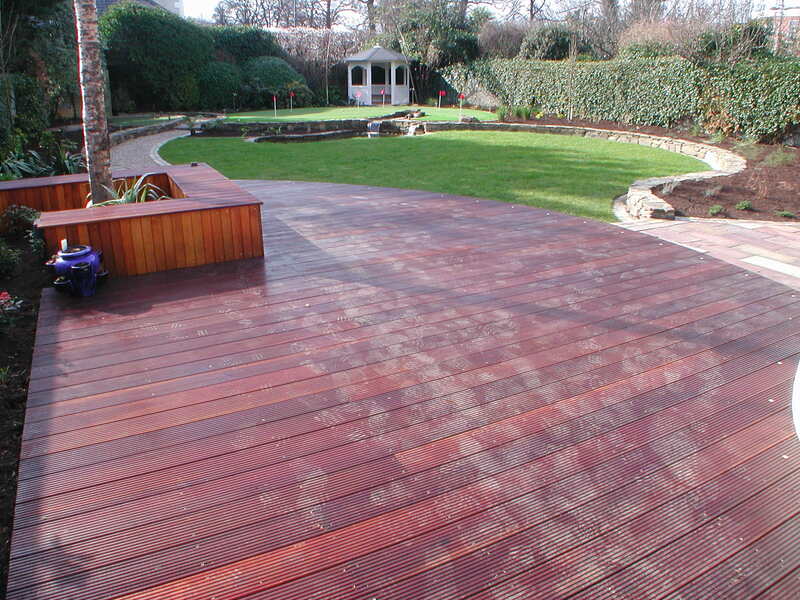 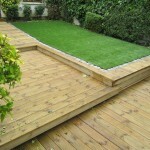 Quality decking is a great addition to any garden. 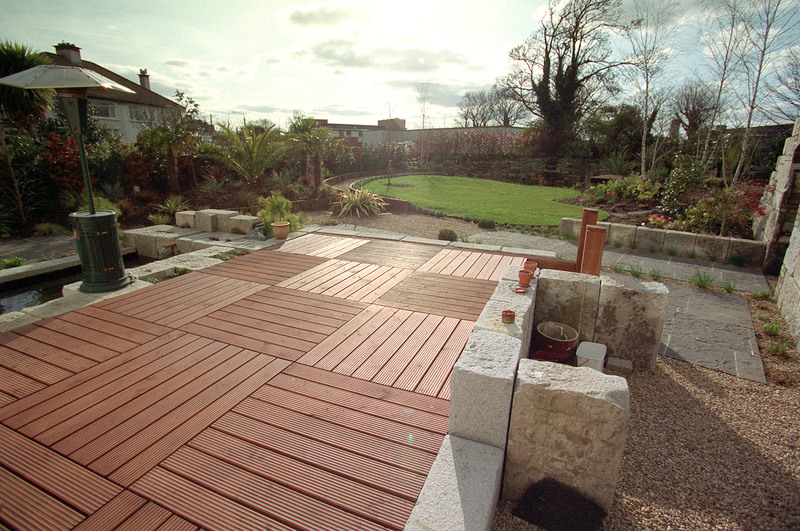 Unlike paving, garden decking can be installed to the level of internal floors giving a seamless transition between house and garden. 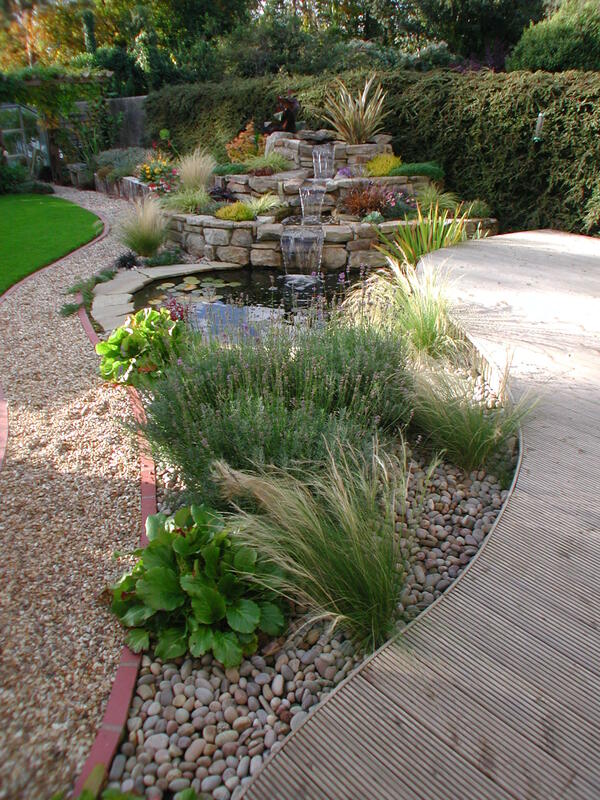 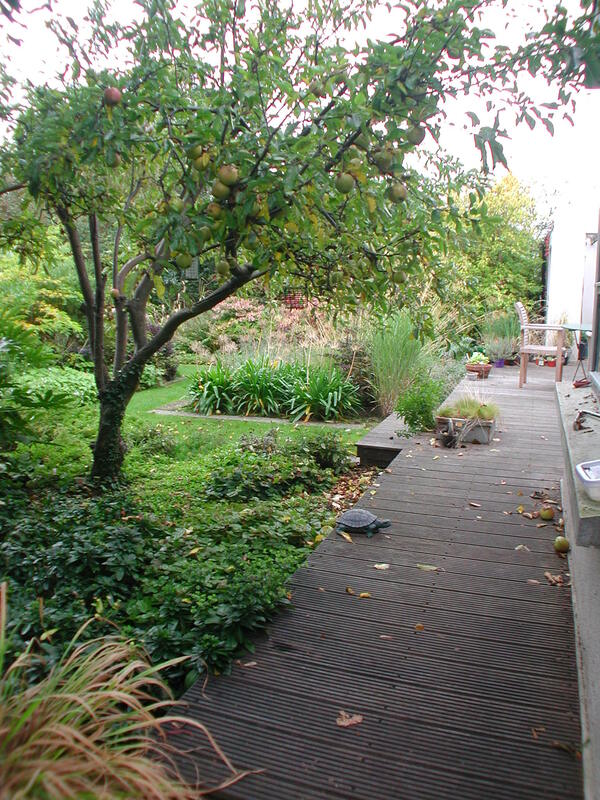 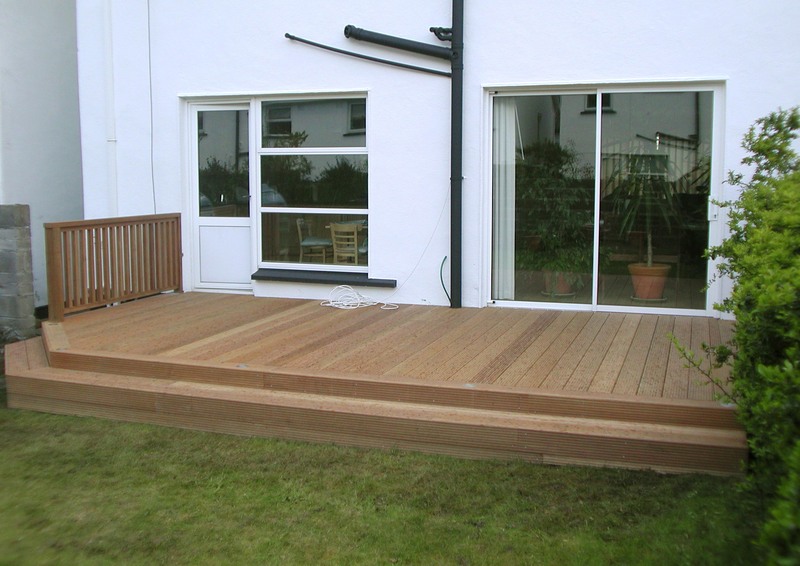 The deck also provides solutions where high levels need to be reached like with balconys or steeply sloping gardens for example. 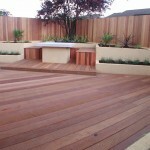 The deck is a natural material which blends into the natural setting of your garden expanding your outdoor living space. 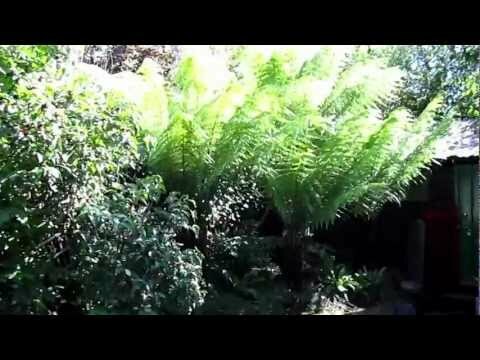 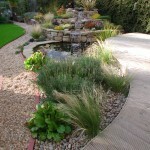 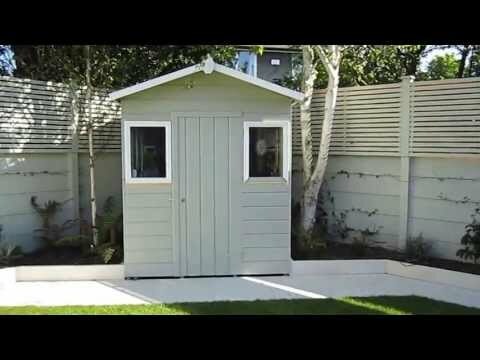 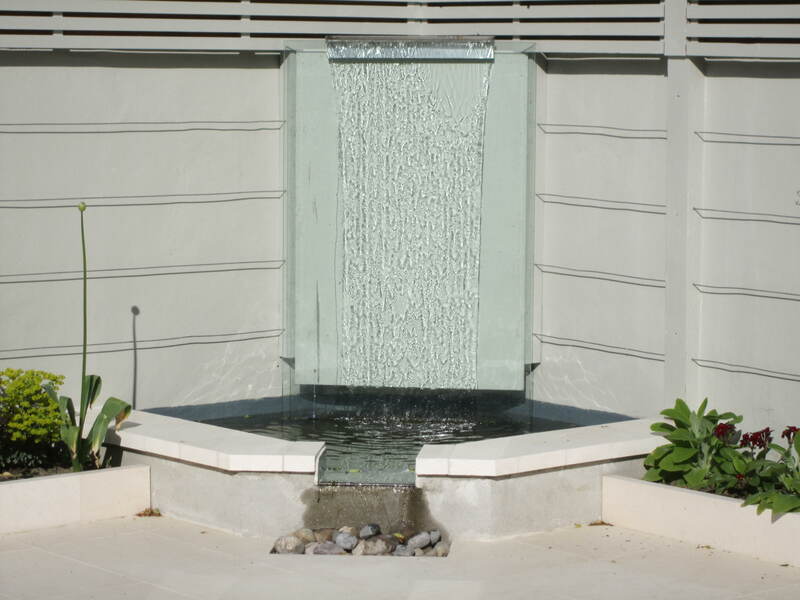 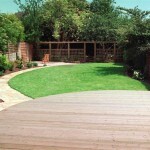 It will add value to your home and enhance the beauty of your garden design. 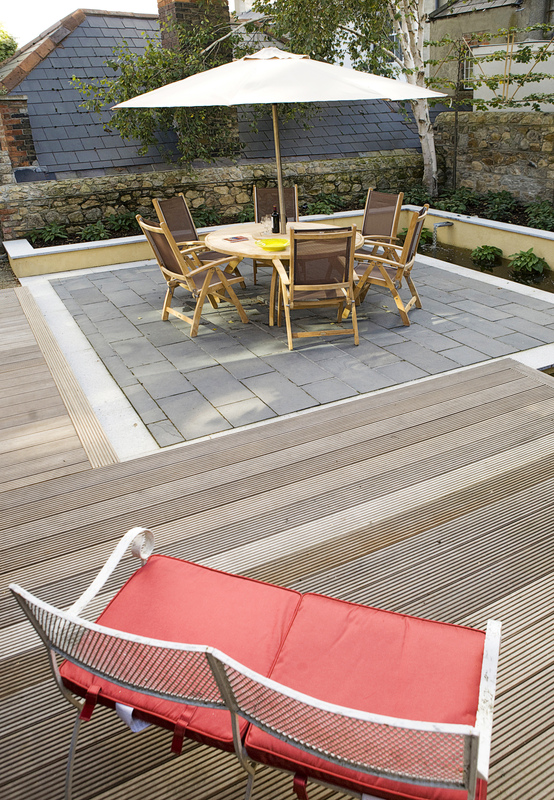 The deck is perfect for seating and entertaining and with the addition of recessed outdoor lighting and electrical points can be used all year around. 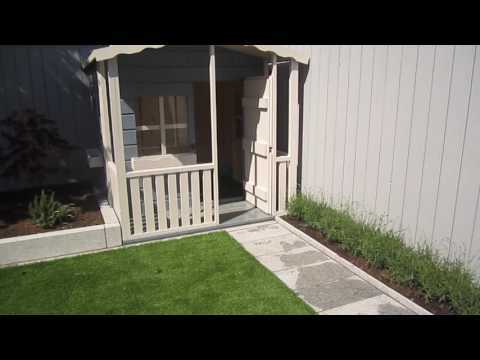 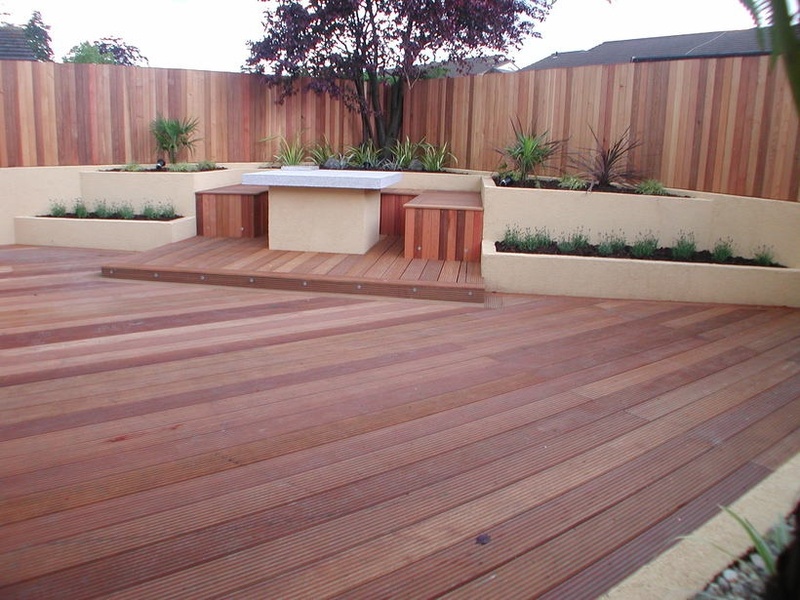 Wooden planters can be handsomely worked into a deck providing areas for impact planting. 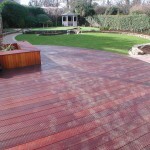 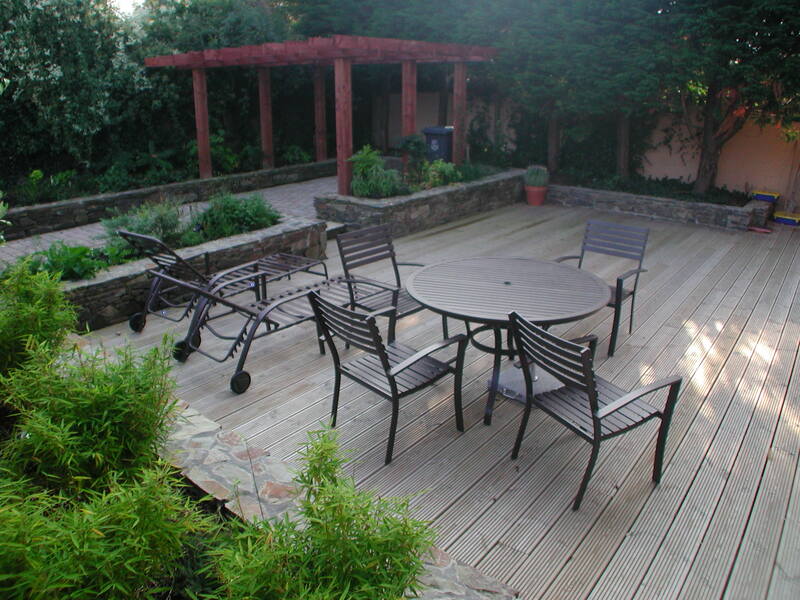 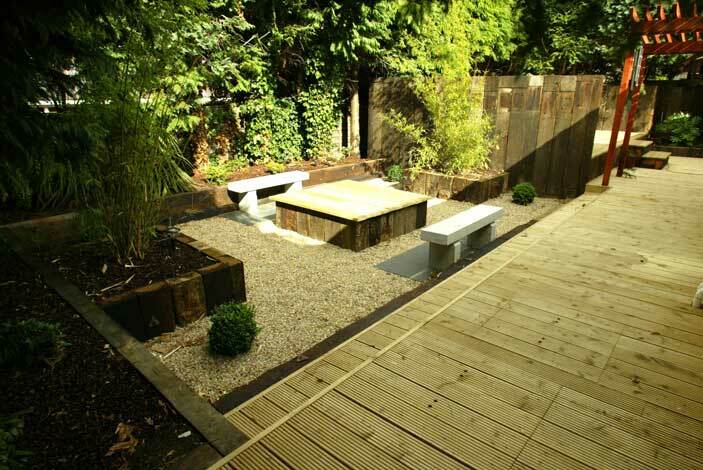 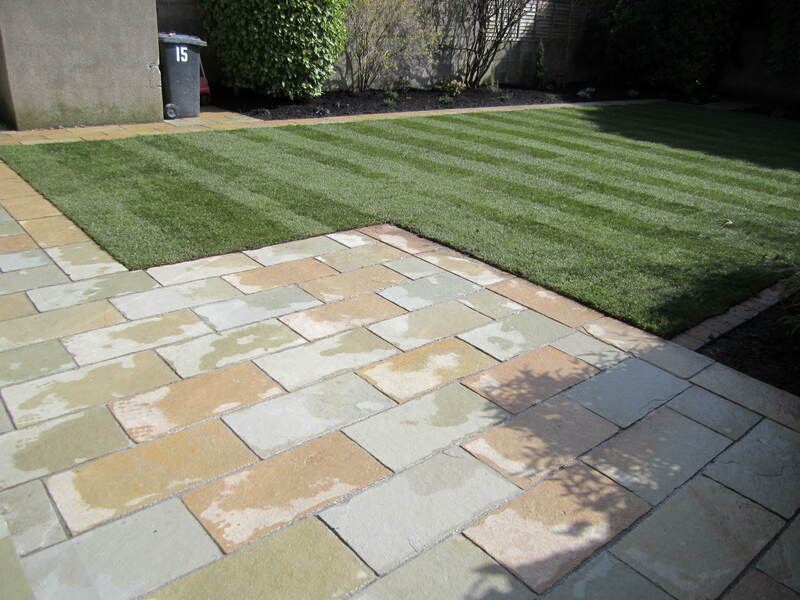 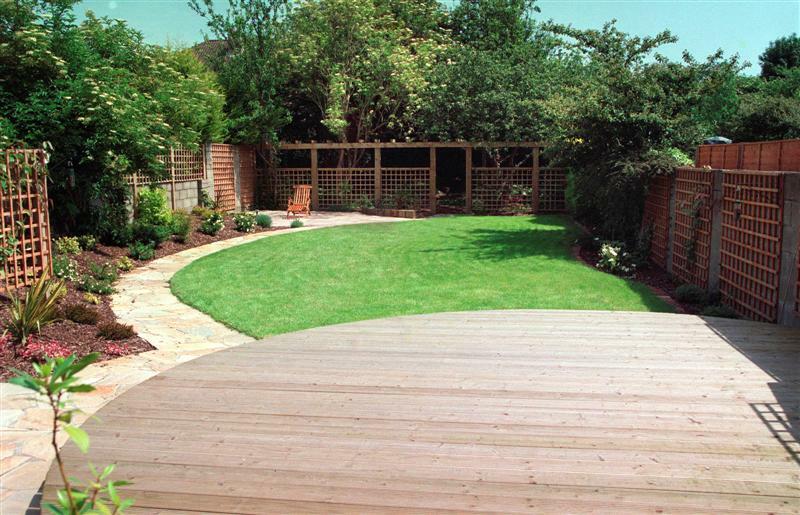 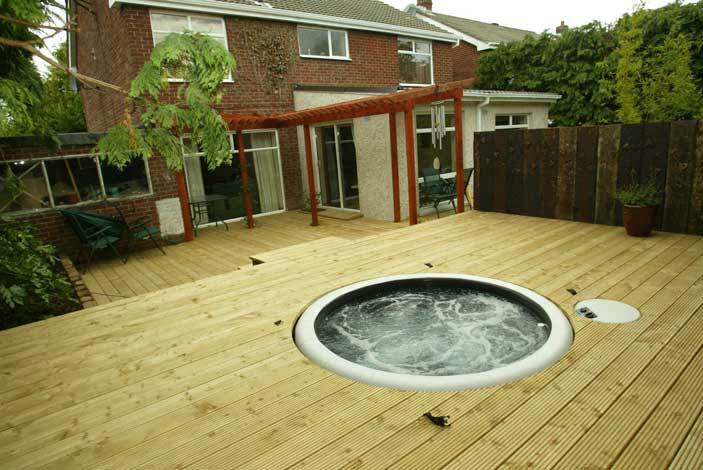 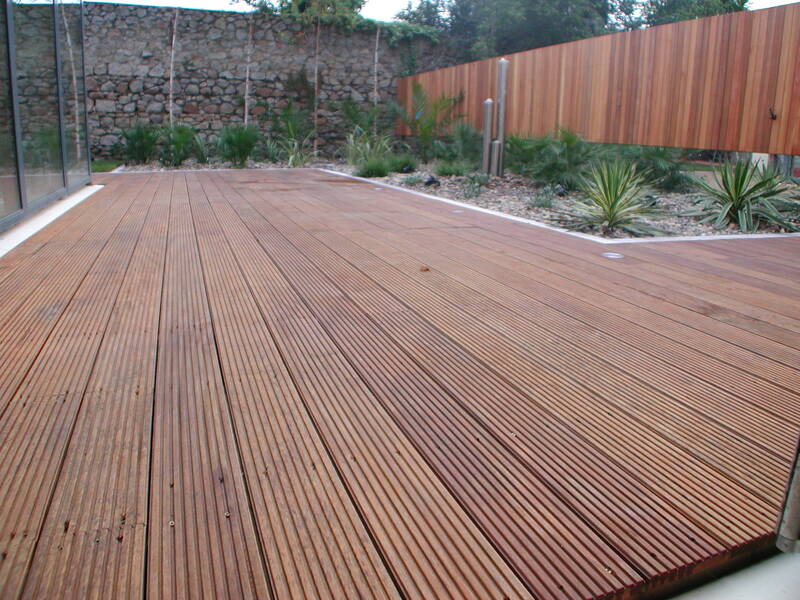 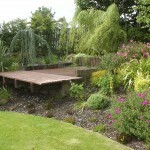 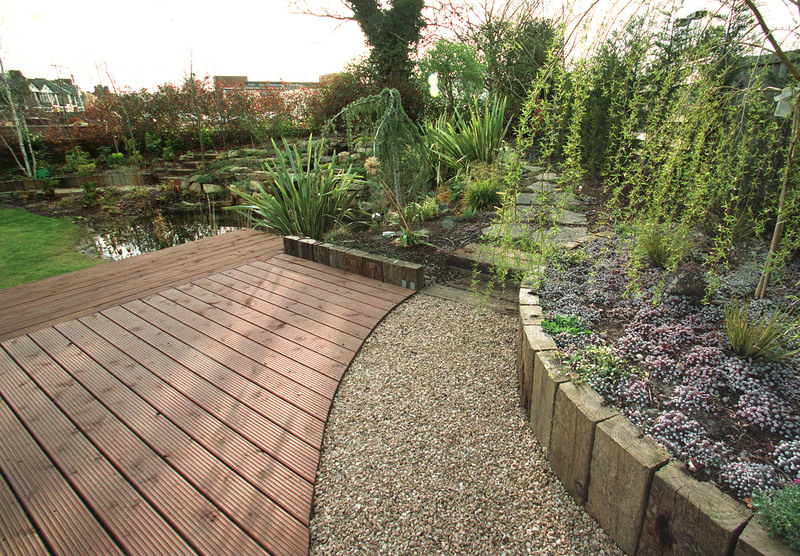 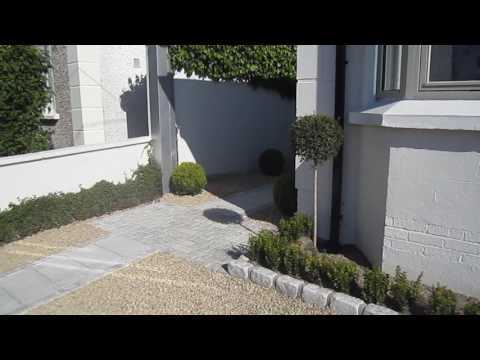 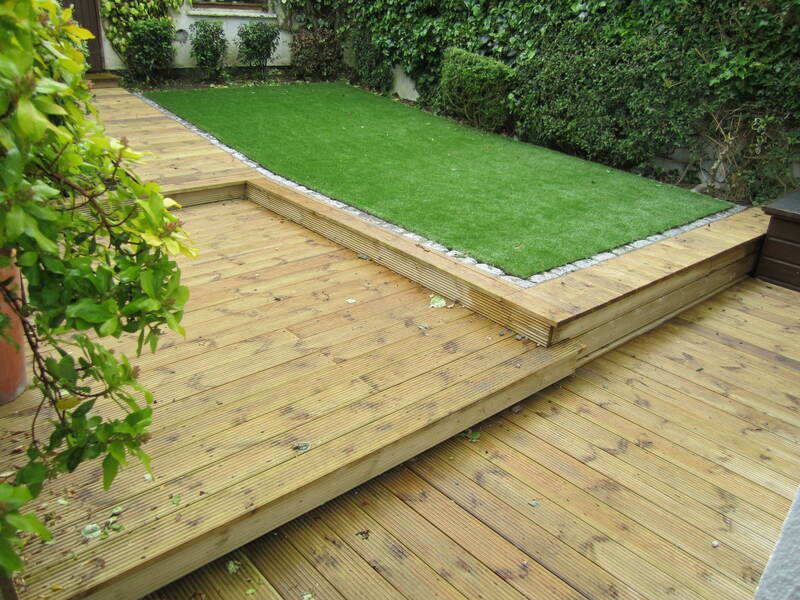 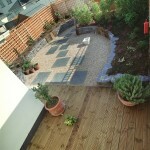 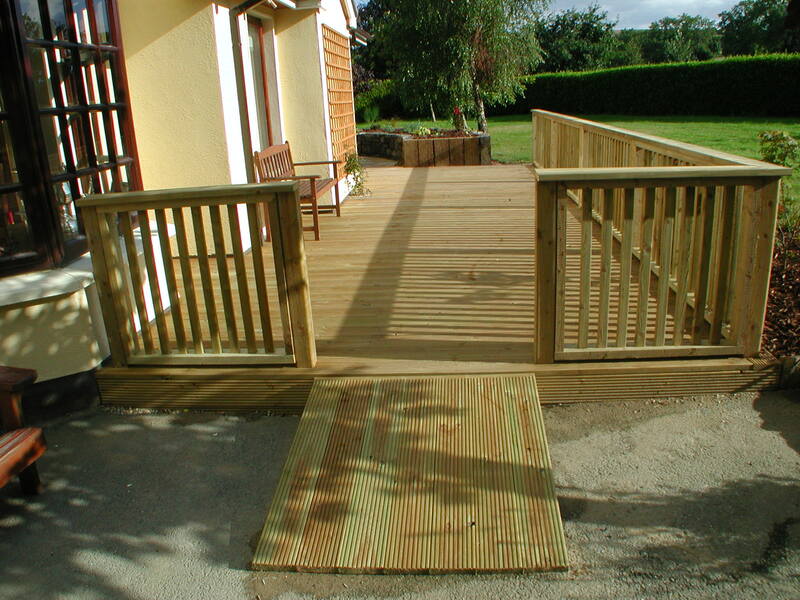 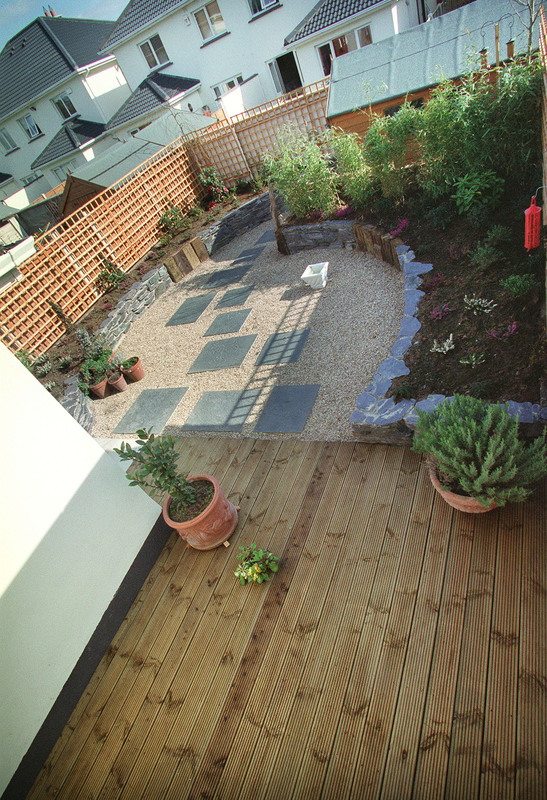 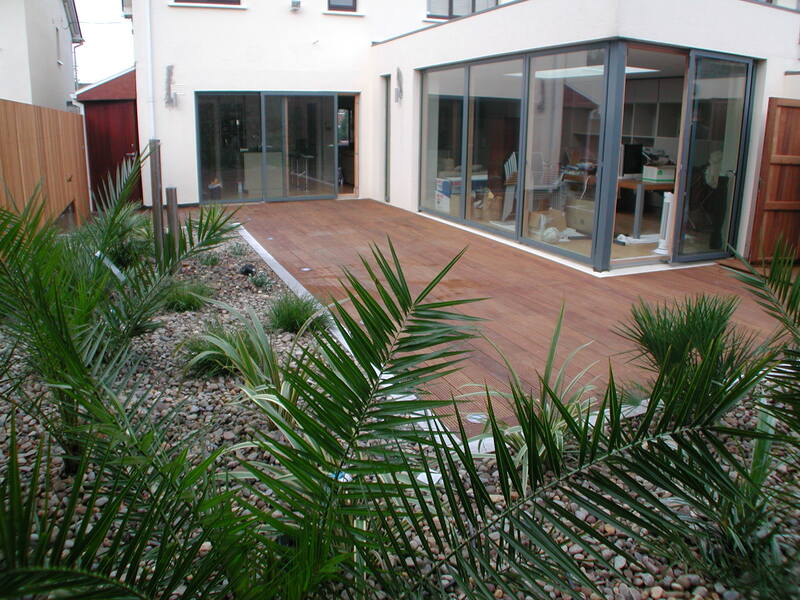 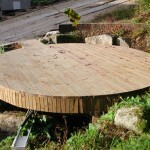 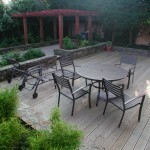 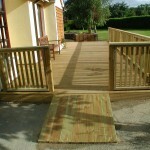 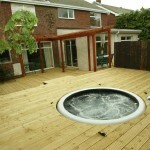 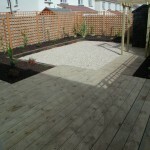 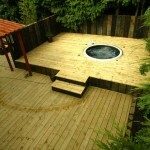 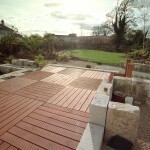 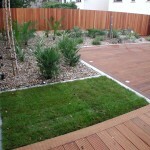 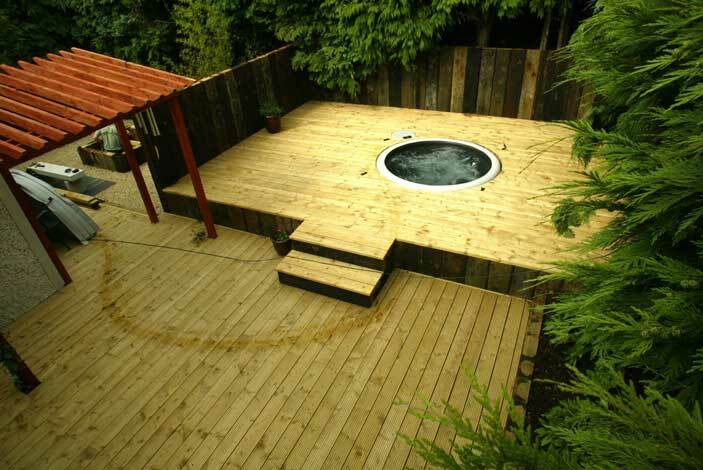 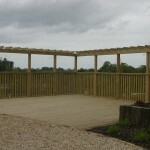 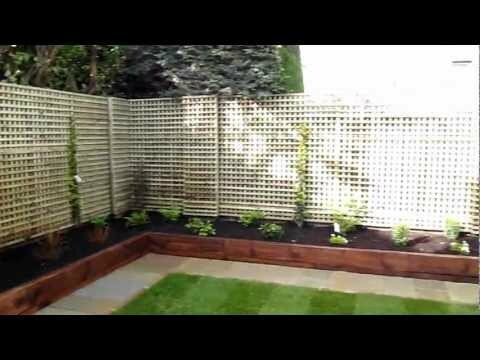 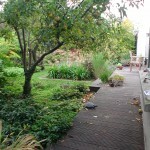 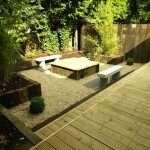 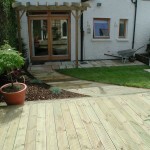 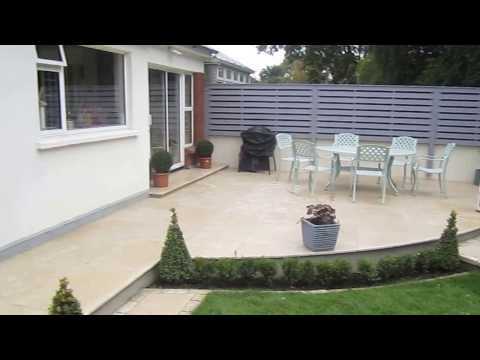 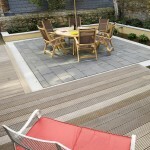 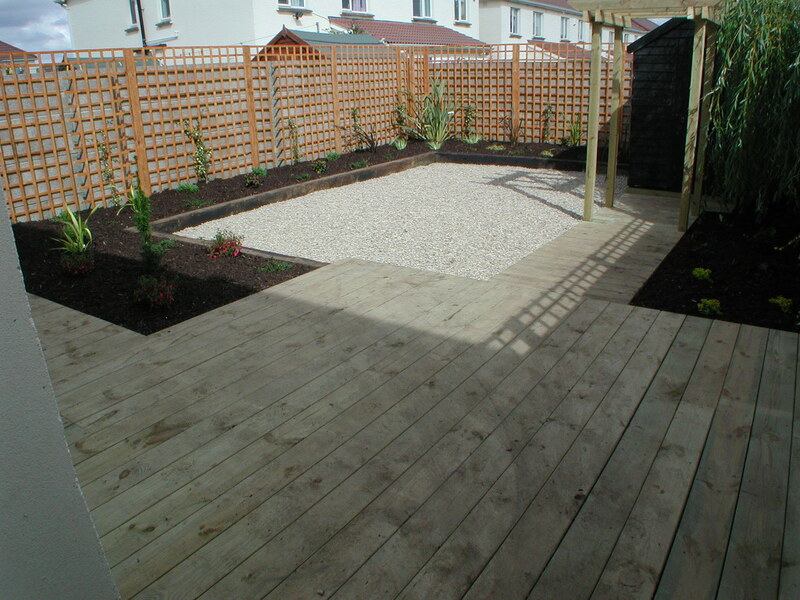 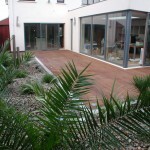 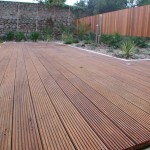 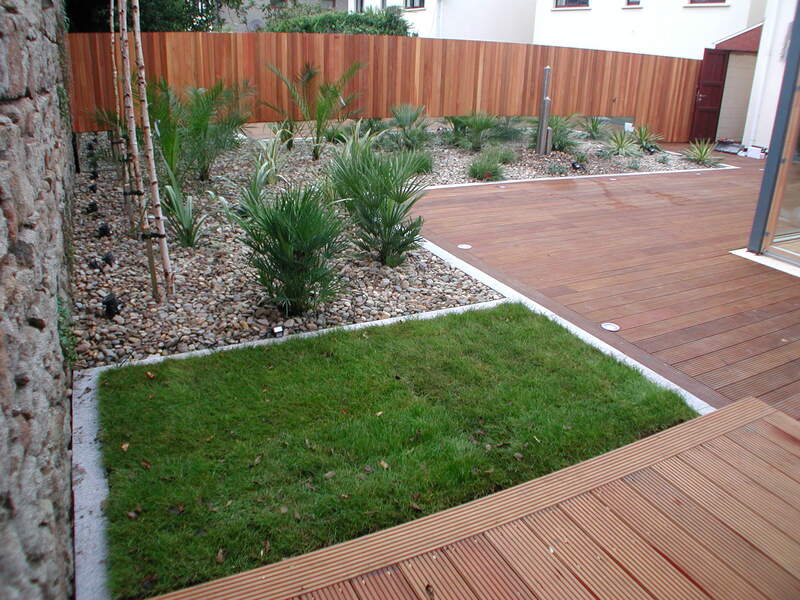 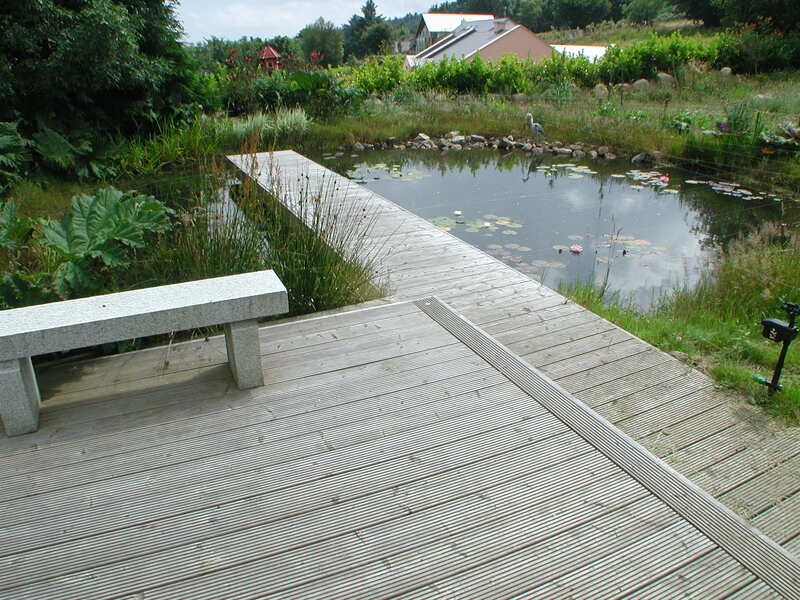 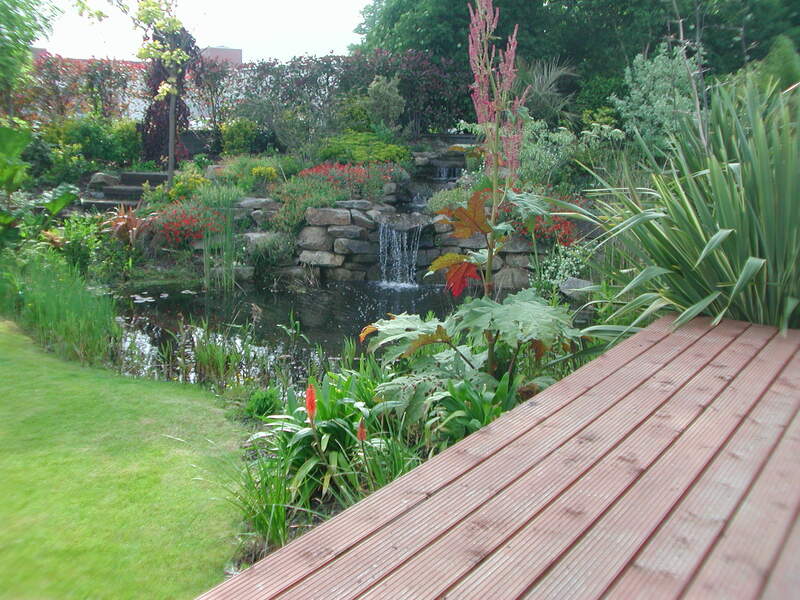 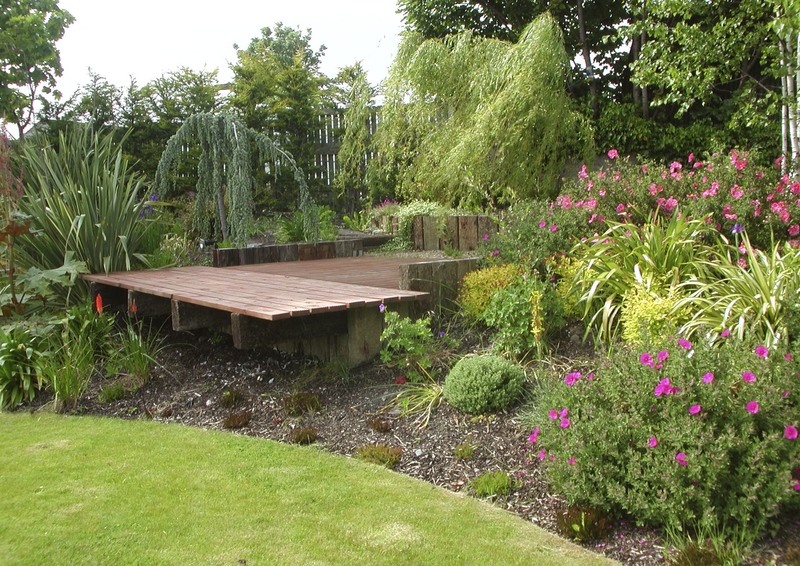 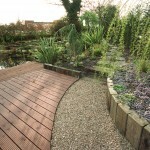 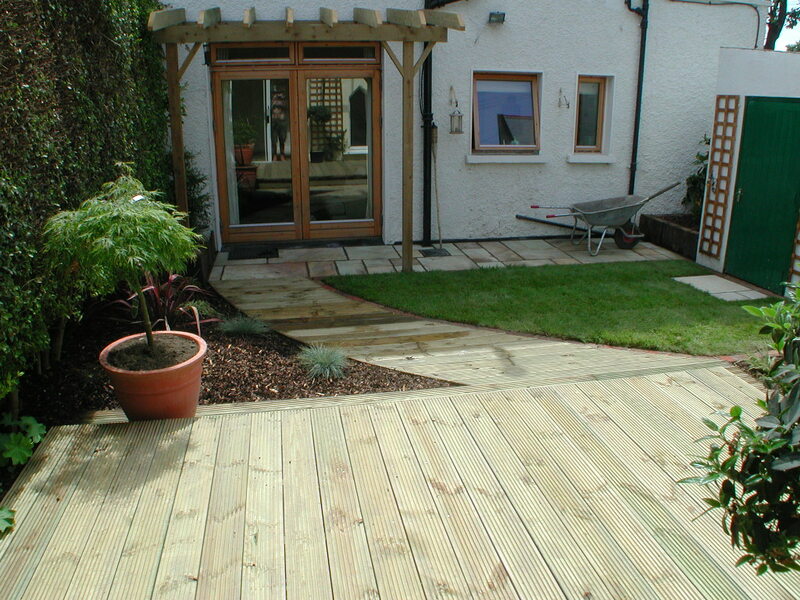 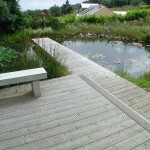 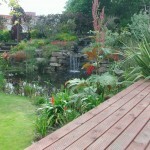 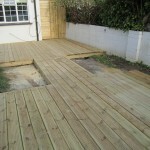 At landscaping.ie we have the know how and expertise for all your garden decking requirements. 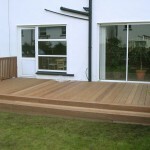 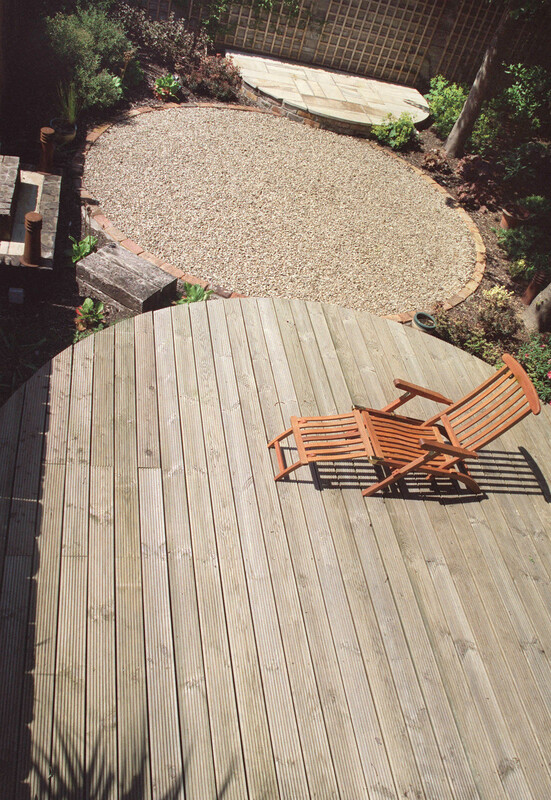 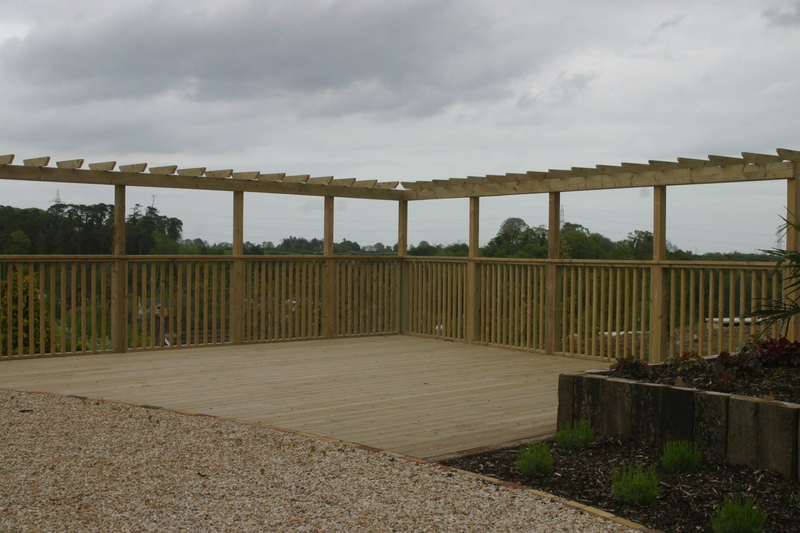 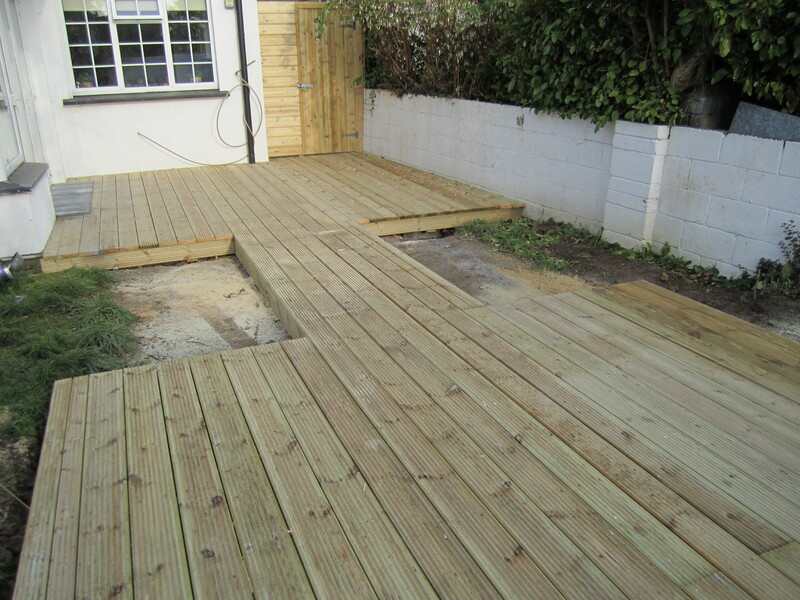 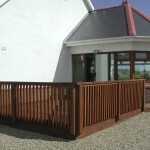 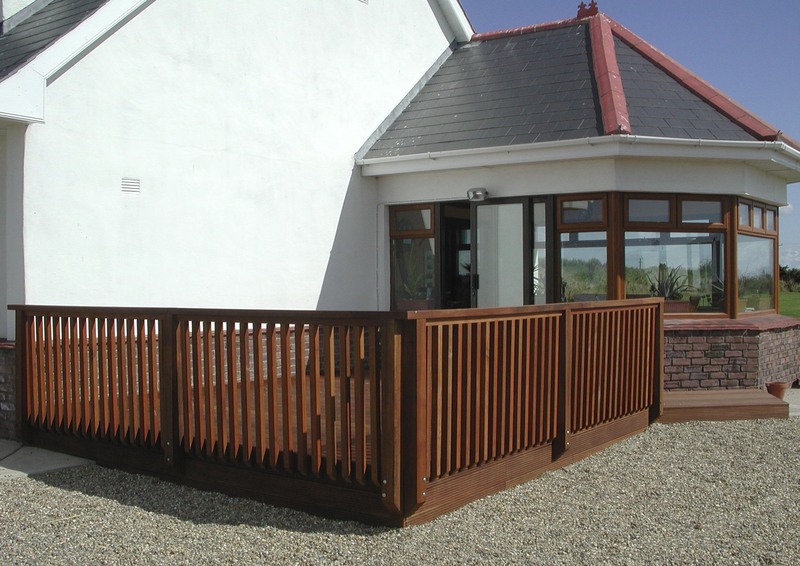 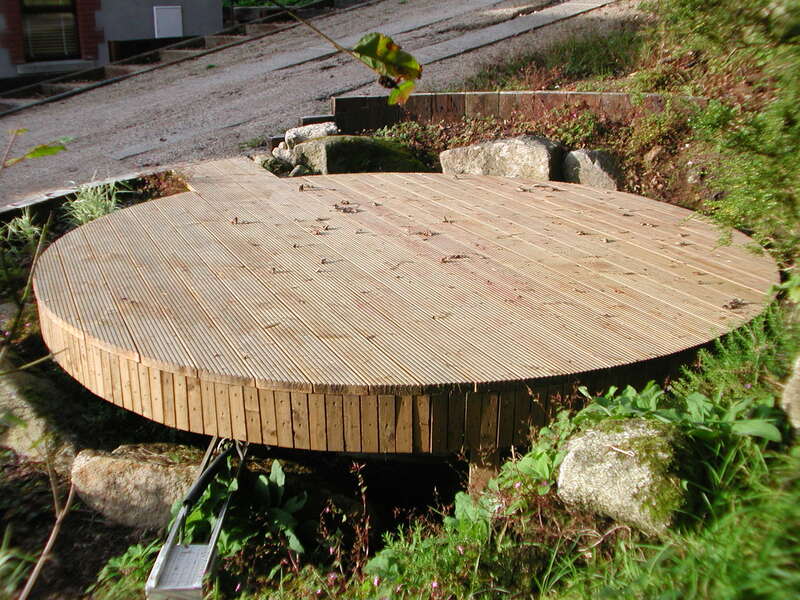 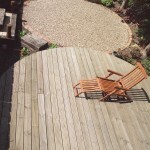 We supply and install softwood, hardwood and composite decks, with all materials being of the highest quality. 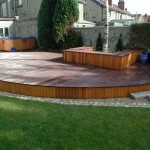 Our custom built decks and designs are only limited by your imagination. 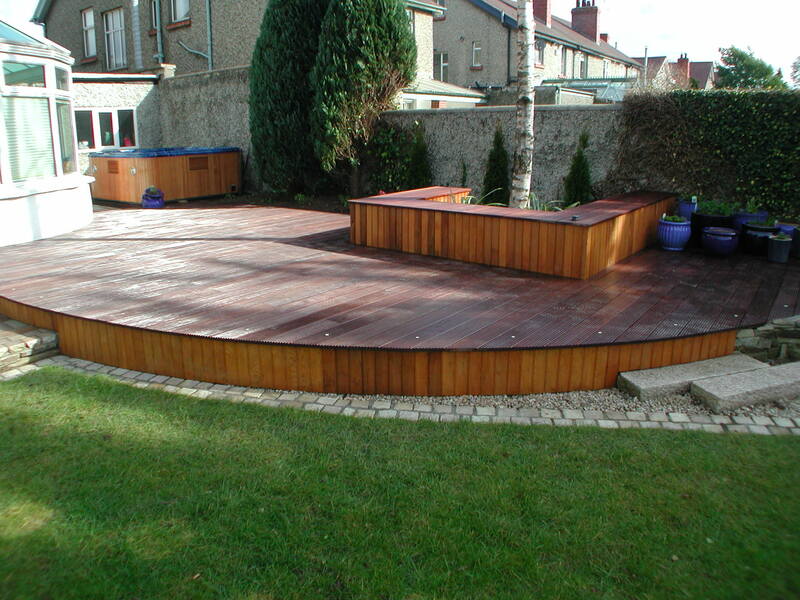 If you are based in Dublin or Wicklow, contact us for an obligation free quote today!